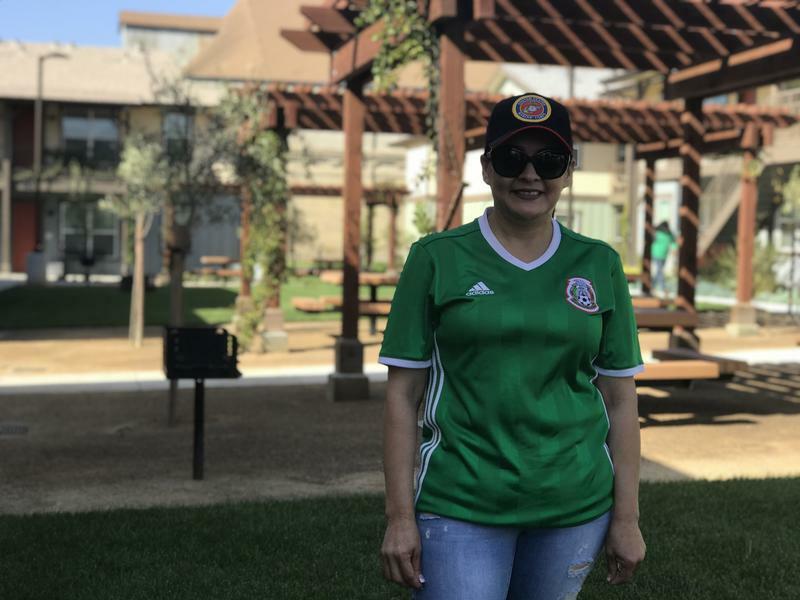 Farmworker housing is in crisis. There’s not enough of it and much of what’s available is lousy. A growing number of agriculture companies are building seasonal housing for their workers. But that has it challenges. 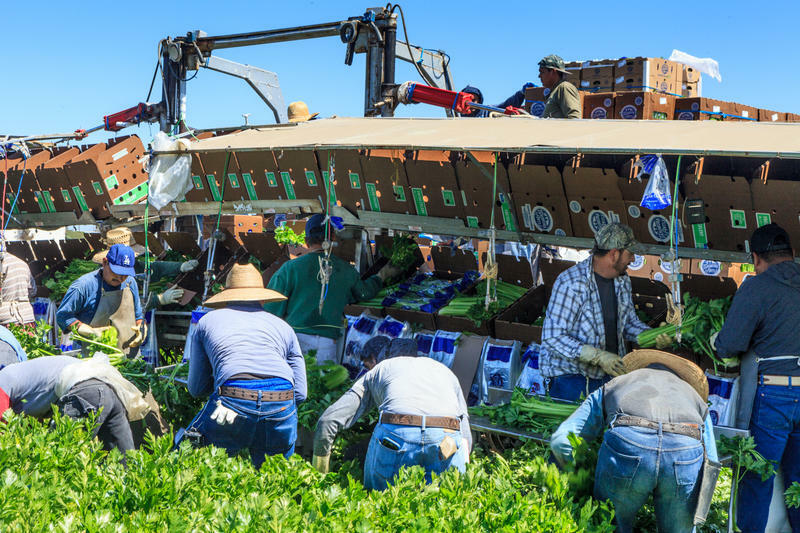 The Monterey Bay’s multi-billion dollar farming industry depends on thousands of farmworkers. But a new study finds there’s a tremendous lack of housing for them.